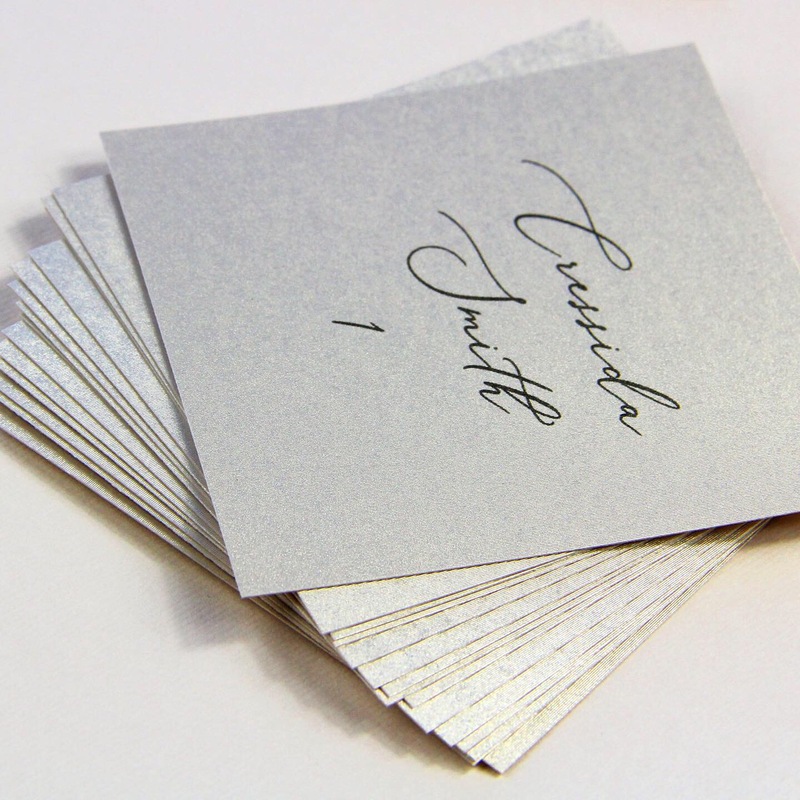 Gmund Colors Metallic Blank Cards: So Striking, So Different. You've never seen metallic cards quite like these! 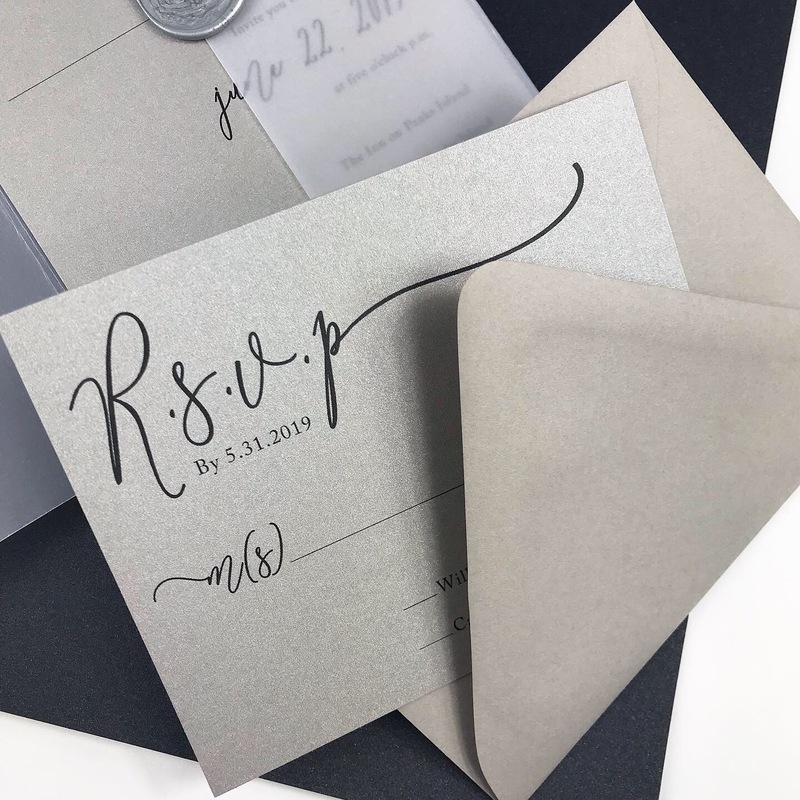 These striking, shimmering cards are offered in a variety of popular sizes, each cut from our high end, high style Gmund Colors Metallic cardstock. 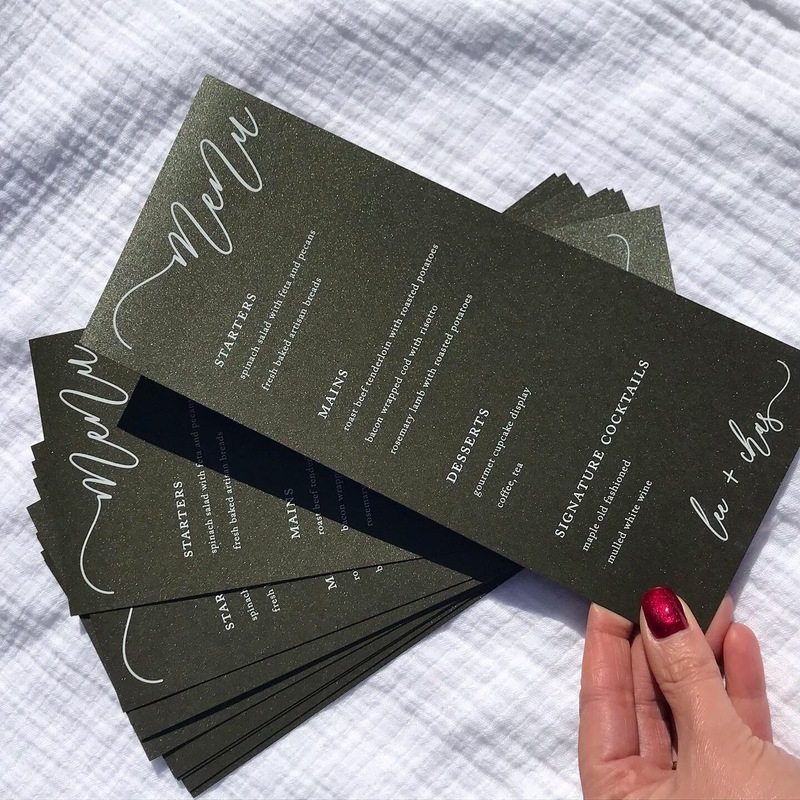 Use them for invitations, note cards, menus, table cards and more. You're going to love how they enhance your design. Colors Metallic cards come in 12 rich, complementary colors. Use alone or mix and match. Limba - A white so bright it may appear blue compared to others! Think fresh snow or white puffy clouds. 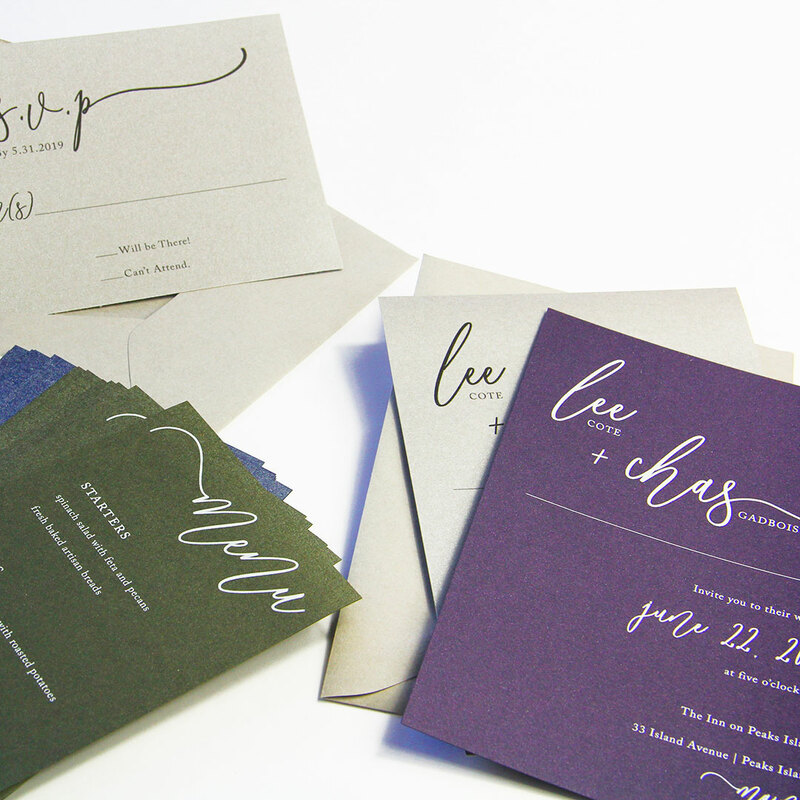 Unlike our other metallic brands, Gmund Colors Metallic cards are coated on one side only. The reverse side has a matte finish of the same color. Run your fingers across Colors Metallics cards and you'll see what sets them apart! 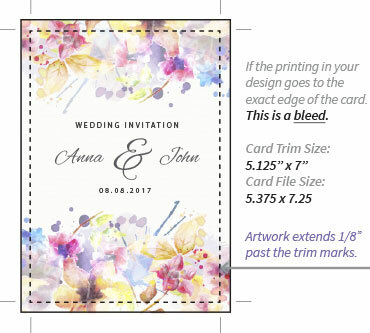 Cards have a unique, tactile, almost canvas like feel which adds character and style to your design. 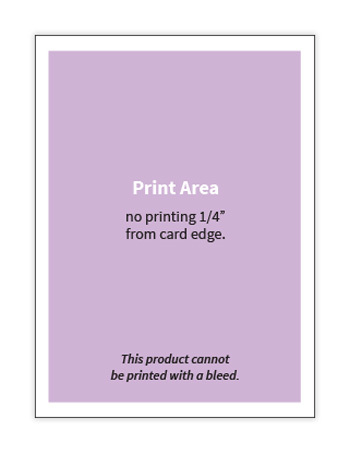 Due to the weight and unique finish on these cards, we recommend ordering a sample to test print in your home printer prior to purchase. 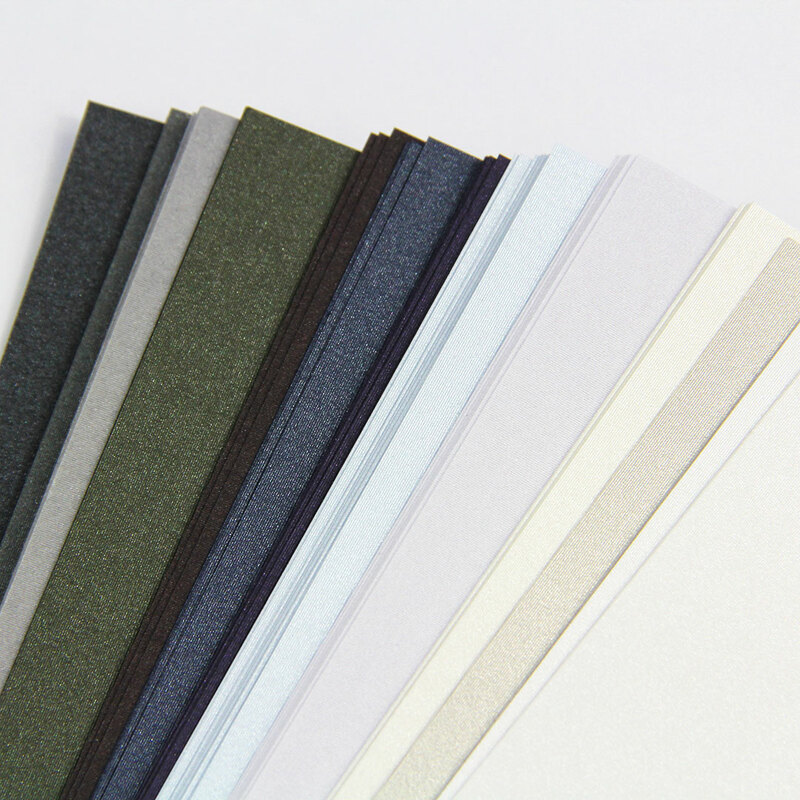 As with all papers from the 48 Color, 4 Finish Gmund Color System, these cards can be mixed and matched across the board. 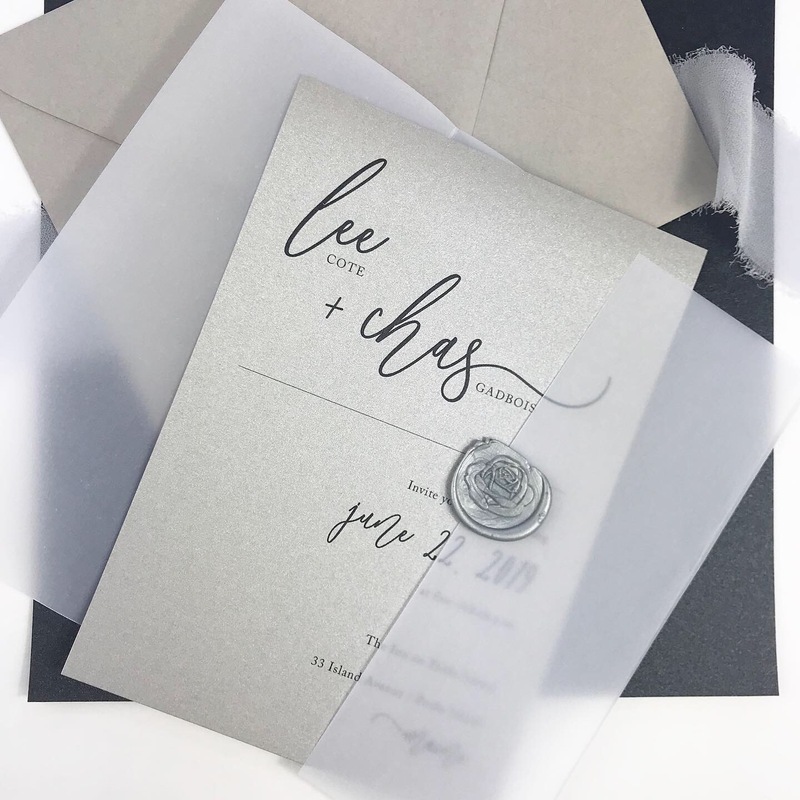 Pair with matching or complementary papers, cards and Colors Matte Envelopes to complete the look. 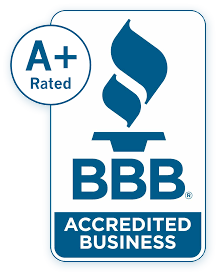 It's luxury design made easy!